Everything past, present and future about the Los Angeles Rams. Ep. 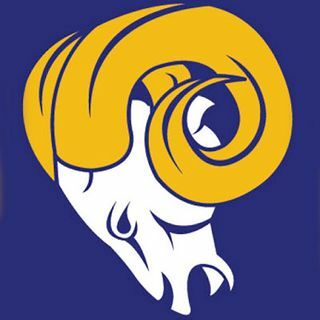 2019:36 - Mock Draft continues, the finesse L.A. Rams offense?